Whether you are intentional and deliberate about your outfit choices every day or if you just throw on whatever looked clean... your clothing choices say a lot about you and your personality. So even though your portraits are meant to focus on who you are, what you wear is still a huge aspect to consider. But it's not just about your outfit choices... it's about how you wear it, too. If your clothes are full of wrinkles, even your most stylish looks will instantly go from sleek to disastrous. Especially when photographed, wrinkles can become obnoxiously apparent. So if you want an easy way to look like a total mess, wrinkled clothes are your best bet. But if you'd rather have an easy way to look like you're on top of it all, ironing or steaming your clothes works wonders! Even if you pulled your clothes out from the bottom of a pile of dirty laundry, simply pressing out the wrinkles will make you look confident and put together. 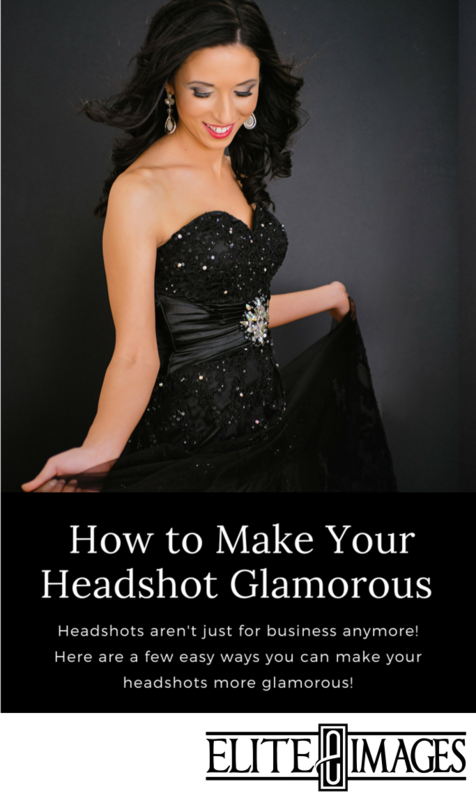 It's one of the easiest "life hacks" for making your professional images their absolute best. Once you've ironed or steamed your clothes, carry them on hangers to keep them looking top-notch. 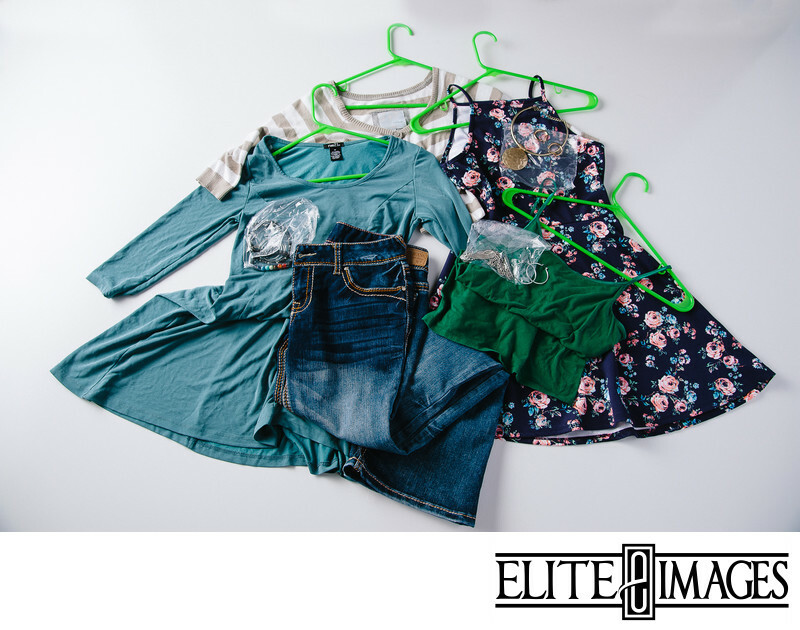 Take advantage of the dressing room at our Dubuque photography studio and change once you arrive for your photography session for the freshest, most wrinkle-free look. Fingernails are one of those tiny details that easily go unnoticed... until there's something not quite right! Dirty fingernails, or chips and cracks can be attention hogs... something you definitely want to avoid! Whether you enjoy papering yourself with frequent manicures or if you couldn't care less about your cuticles, when it comes to your portraits, you want to make sure your nails are looking just as good as the rest of you. If you're just getting a traditional business portrait that's head and shoulders only, then you don't have to worry about how your hand look. 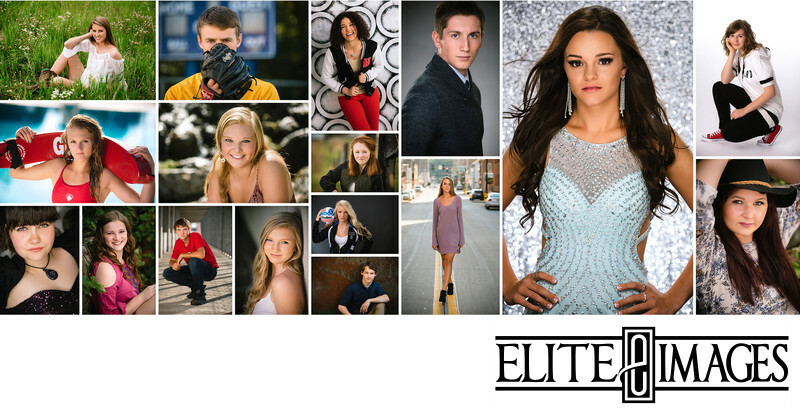 But if you're having your senior portraits, family portraits, or even a Modern Headshot session, there's a chance your hand will be photographed as well. In that case, make sure you come in with clean, trimmed nails. If you like to wear fingernail polish, be sure to apply a fresh coat prior to your photography session so you don't have any unprofessional chips or cracks in the color. Chapped lips and dry skin are a real pain. Besides the obvious fact that cracked lips and ashy skin isn't anybody's best look... it's also really uncomfortable! And feeling uncomfortable can automatically tear down your confidence. You want to feel your best in order to look your best, so when you're having your portraits taken, the last thing you want on your mind is how distracting it is to constantly feel the need to lick your lips or itch. So make sure you bring lotion and lip balm to help you look and feel your best. Yes... this goes for you, too, gentlemen! Chapstick does wonders for making you feel confident as you'll be able to smile comfortably. 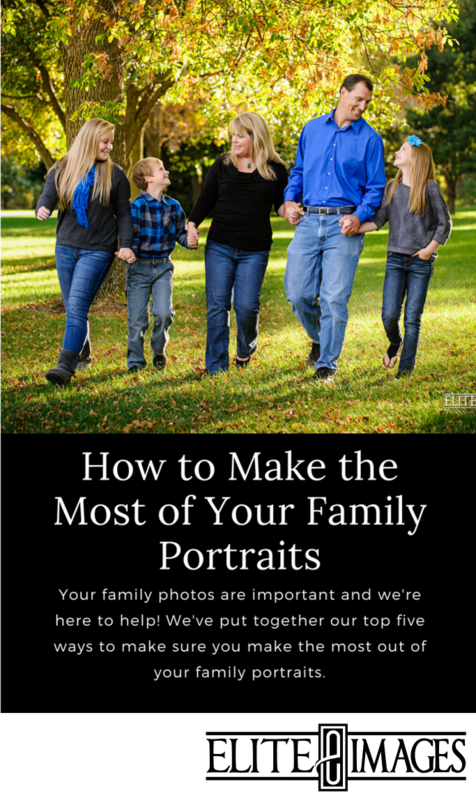 Plus it's an almost instant fix that really improves your over all appearance for your portraits. You don't want your pictures to be full of distractions... But fixing these tiny details are super easy ways to make sure you look your best for your portraits!